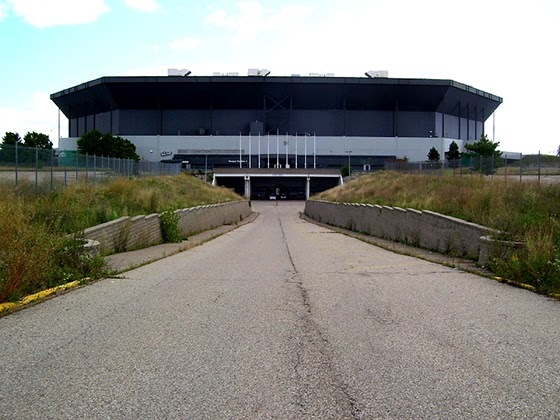 RETRO KIMMER'S BLOG: SILVERDOME DESTROYED AFTER BEING ABANDONED FOR OVER A YEAR! 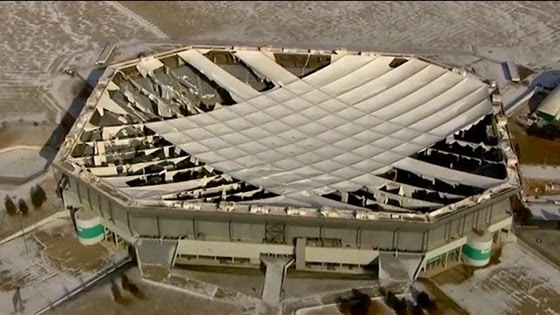 SILVERDOME DESTROYED AFTER BEING ABANDONED FOR OVER A YEAR! I worked in this building back in the late 1980's. It was the most ridiculously designed facility I have ever encountered with the exception of Nashville's Municipal Auditorium. 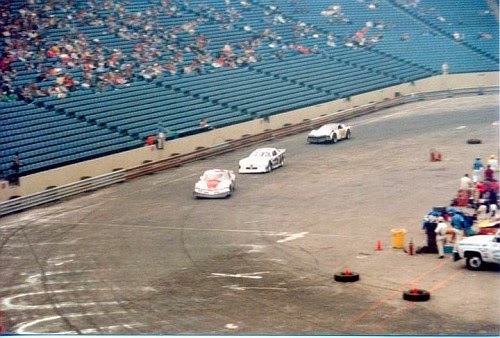 The Silver Dome was a huge white elephant since it's inception. Billed as an "engineering wonder" the dome's air inflated roof collapsed not long after it first opened. 2 loading doors had to be installed for shows to move in to prevent the air pressure to escape causing another collapse.. However...the abandoned monstrosity has been left to the elements for over a year...The taxpayers will most likely be stuck with this clean up..just like they were stuck paying for it's construction...WHO makes these costly decisions? Open to the elements since January 2013, the Pontiac Silverdome will soon be stripped of the only thing it has left: its furnishings. 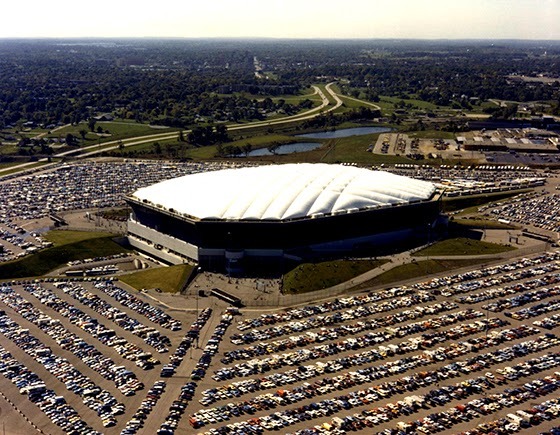 Five years after buying the stadium for just $583K, real estate investor Andreas Apostolopoulos (APOP) will attempt to sell "nearly every fixture" in the Silverdome in an online auction, including seats, urinals, and even swatches of the shredded roof. APOP is locally famous for his ownership of the Penobscot Building and a failed attempt to demolish the State Savings Bank Building. The memories of seeing Led Zeppelin there in 1975 still haunt my every waking moment.